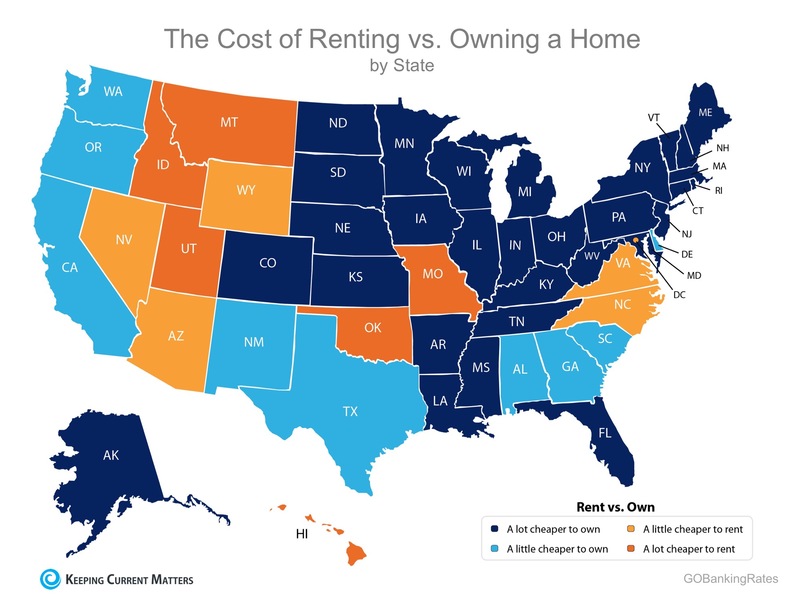 Nationally, rates would have to reach 9.1%, a 128% increase over today’s average of 4.0%, for renting to be cheaper than buying. Rates haven’t been that high since January of 1995, according toFreddie Mac. If you are one of the many renters who would like to evaluate your ability to buy this year, meet with a local real estate professional who can help you find your dream home.